Checks are welcomed, or, for your convenience, we offer electronic invoicing through the use of the secure and popular, PayPal.com. Through this system we can accept all major credit cards, debit cards, or electronic check. 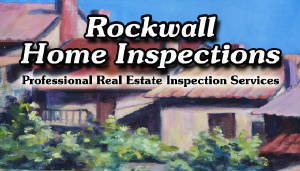 (1) Get a quote for your inspection. and you choose your own payment option. It's that Simple ! Call for a free quote or schedule your inspection today.